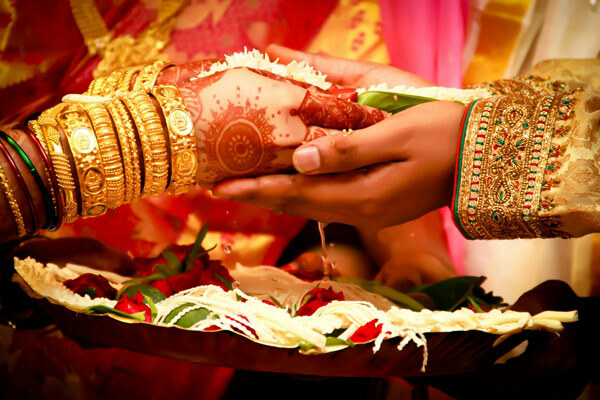 At HinduVivaha.com, we have maintained the Prices of our services very minimum as compared to other matrimonial portals. As a customer you can experience the functionality of the portal by becoming the free member. You can upgrade to a paid member only upon satisfaction of the functionality of the Portal. Once you become a paid member, you will get access to the Profiles on the Portal. Finding the Life partner is a divine connection and we are only facilitating it. Thus we have a No Refund / Downgrade of the membership fee.